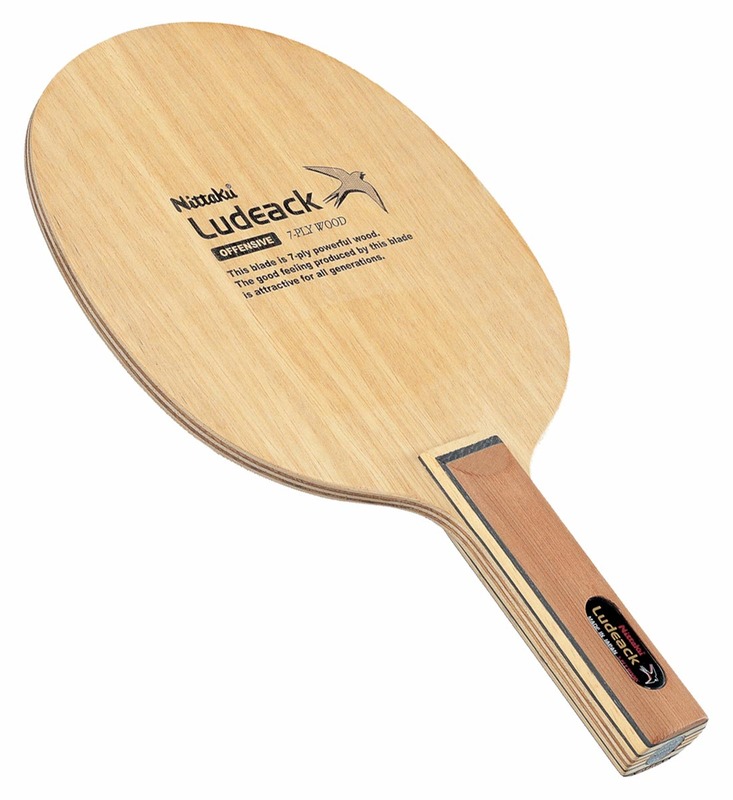 The Ludeack blade is offered with your choice of two rubbers as a Combo Special. 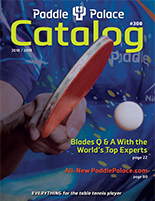 Used by 2009 US Men's finalist Samson Dubina. Seven plies of powerful wood result in this weapon of choice for players looking for a fast and powerful blade. "Good feeling" describes the Ludeack.